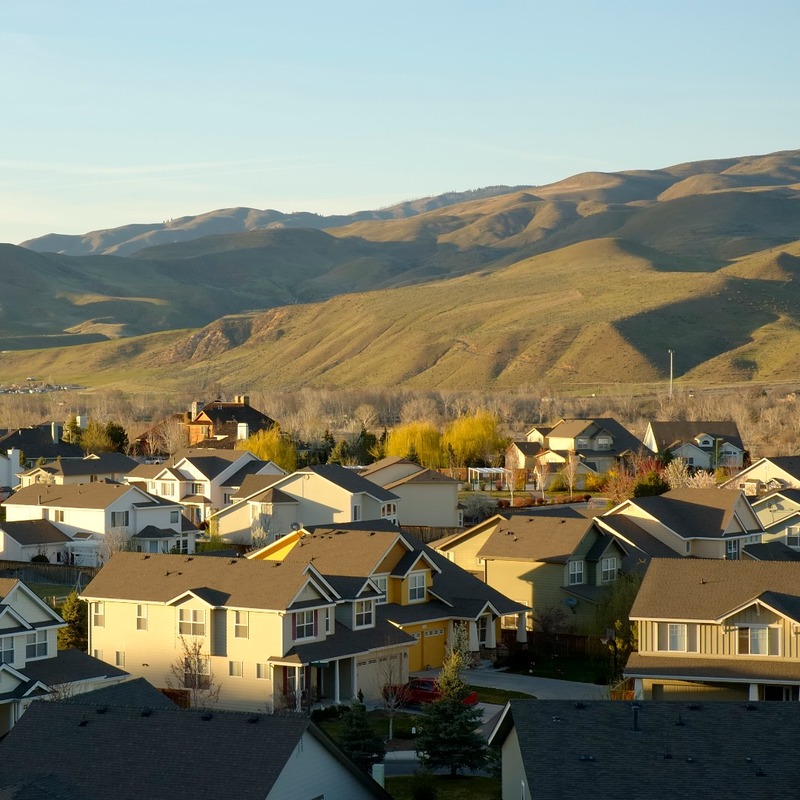 Spotting the ideal investment property in Pocatello, ID, is not as easy as one would imagine. There is a lot to take into account, and it can take a lot of time to be able to decide which place to get. After you purchase a property, you must think about property management. Managing your property by yourself is quite stressful for anybody. There are different responsibilities for the landlord which could easily overwhelm anybody. The secret to making sure that you maximize your potential returns is hiring a team of experts that are knowledgeable in both the property management industry and the Pocatello area. When you work with Real Property Management Pocatello, you are guaranteed to have a team who prioritizes your property. Our goal is to know the local market and the unique characteristics of your tenants. This way, you get to have all the benefits that come with having a property in Pocatello while we take care of the tough as nails tasks that come with property management. Our overall approach is simple. We offer expert, reliable property management services. We make sure that every application goes through rigorous screening, and filling vacancies would not be a predicament for you. Maintenance programs and rent collection problems will belong in the past. So, whether or not you are an investor with numerous rental homes or an accidental landlord, we have the answer that you are looking for. For over 30 years we have made it easy for owners like you to keep your investment by offering rent assessments, cost-efficient maintenance, comprehensive accounting services, and more. Say goodbye to those sleepless nights of trying to figure out how to handle your property. You’ll have the peace of mind you crave because you will always be informed with everything that happens with your property. You will know when your property has a new tenant, when rent has been collected, and when someone is being evicted. On top of all of that, you will always have 24/7 online access to your property’s information. With Real Property Management Pocatello, it’s easy to see how the right property management company can make your life simpler. We are an industry leader when it comes to licensing, insurance, and legal compliance, making our team formidable against any situation possible with your Pocatello property. When it comes down to it, we will always make sure to promote high-quality connections with both investors and renters to guarantee that your property is managed just like how you would want your home run. When you permit us to do the endless, time-consuming property management tasks for you, you save time, and you can focus your efforts on acquiring more properties and improving your business connections. If you are interested in having your Pocatello property managed by Real Property Management Pocatello, have more questions, or just want to speak to one of our team members, then contact us online or call us directly at 208-234-1000 today! Pocatello is the fifth-largest city in Idaho and is located in the southeastern part of the state. It is home to Idaho State University, which is the top employer in the city. Many people visit Pocatello from the surrounding small towns in the area, which helps it sustain many restaurants and shopping centers. There are many farms around Pocatello, making it easy for residents to leave the city and go on a drive down the many rural roads. Pocatello is also less than two and a half hours away from Salt Lake City, Utah, so residents have the option to visit a bigger city on the weekends. Pocatello has been recognized many times as a great place to live and raise a family, making it a perfect place for families who want the atmosphere of a small town but the amenities of a larger city.